Why did I receive an E-mail asking me to reset my password? How does F.E. Perks work? How do I get a Perks Card? Can I sign up for F.E. Perks online? Can I use my phone number instead of a card? How do I check my F.E. Perks Balance? Adding to the benefits of the F.E. 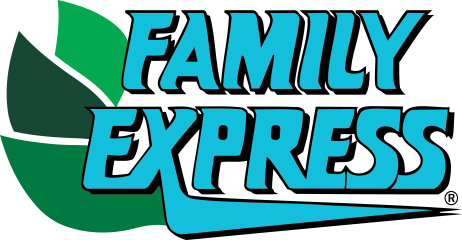 Perks program, Member Only Pricing reduces the price on some of the most popular products at Family Express. For instance, a single donut priced at $1.29 is reduced to 99¢! IMPORTANT: These discounts are only available to F.E. Perks members who have a registered account/card. Register your card or create a cardless account at familyexpress.com. Products with F.E. Perks Member Only Pricing discounts are not good in conjunction with other offers (such as happy hour donut pricing) and will not earn F.E. Perks fuel discounts. Do F.E. Perks points expire?